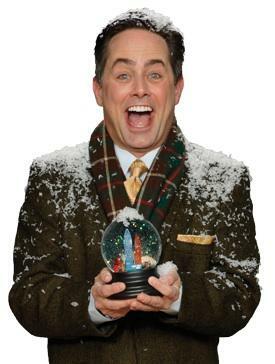 For Martin Burke, appearing onstage at Zach Theatre has become something of a holiday tradition. He starred as Crumpet the elf in The Santaland Diaries for many years, and last year he undertook a one-man version of It's a Wonderful Life titled This Wonderful Life. He's coming back to This Wonderful Life again this year, telling the story of the movie while also playing all the film's characters. The conceit of the production is that the narrator has invited you to the theater to share the story of a movie he loves. And as luck would have it, Burke does, in fact, love the movie ("I watched it five or six times last year and cried every time!" he says). This Wonderful Life will open the day after Thanksgiving and run throughout the holiday season, ending its run on December 28. 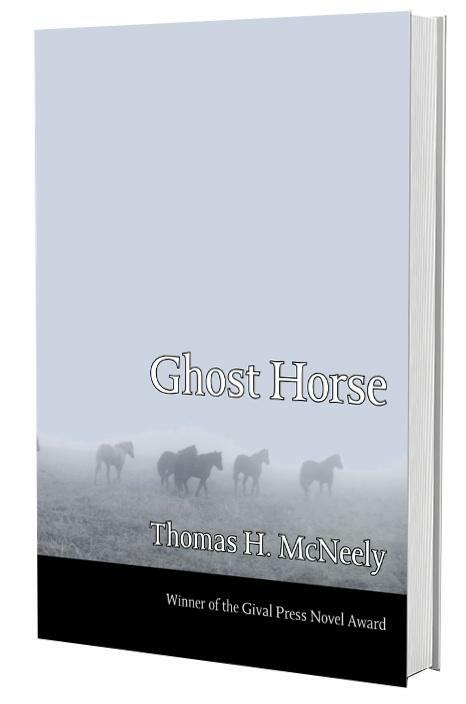 Thomas McNeely was named a Dobie Paisano Fellow in 2000, and has just published Ghost Horse, the novel he began during that fellowship. It's largely autobiographical, focusing on an eleven-year-old boy growing up, as McNeely did, in mid-1970s Houston. That was a time of great transition and social tension in Houston; McNeely remembers it as a time when society made it, "after a certain age... not okay anymore" to be friends with kids of other races. 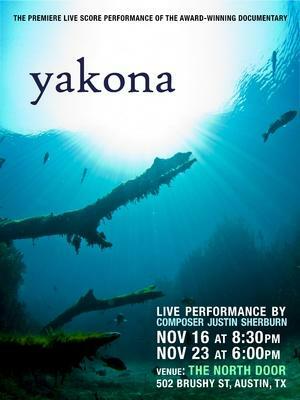 Yakona's score, by Austin composer Justin Sherburn, is therefore vital to the film, and this month, he'll perform that score live for two screenings of the documentary. 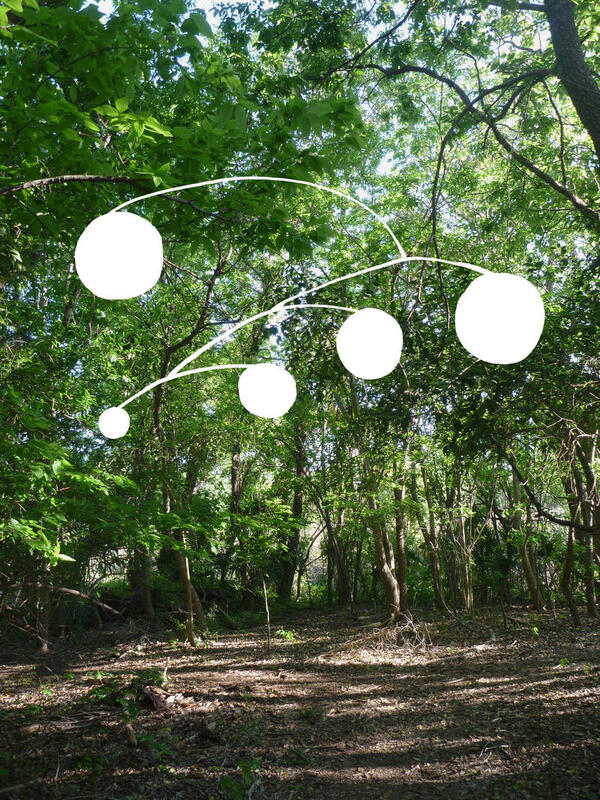 This Sunday afternoon, LA-based art collaborative Lucky Dragons will present a new site-specific work at the Contemporary Austin at Laguna Gloria. Titled 17,000 Observations, the work will comprise both a sculpture and a live music performance. Sarah Rara and Luke Fischbeck of Lucky Dragons visited Laguna Gloria for inspiration (at one point camping onsite for 24 hours), and created the two components of the work specifically for the space. The sculptural aspect is a mobile made up of several round mirrors, which will rotate freely and reflect the surrounding forest in new and interesting ways. The music performance is inspired by the birds who live in and around Laguna Gloria; it'll be performed by several musicians placed at different spots. As one wanders the area, he or she will hear different elements of the piece.